Metropole Melbourne’s Vendor Advocacy Service is a special service offered at no extra cost to our property sellers, to shield you from many of the hassles involved in your sale. Where would you like us to send your report? When selling your property in Melbourne, you want to achieve the best price with the least amount of hassle. Yet our experience as Australia's leading property buyer’s agency shows many Melbourne vendors don't achieve an optimum sale price, due to poor advice or pressure from their selling agent. 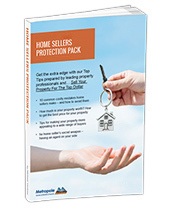 Now you can have an independent agent from Metropole on your side when you sell your property. To achieve the highest selling price for your Melbourne property, you need help finding the right agent to sell your property, as well impartial and strategic advice on the best time to sell, the most appropriate method of sale, the most cost effective advertising campaign and the negotiation process. 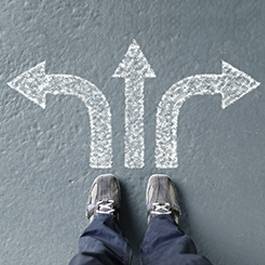 Our 6-Step Vendor Advocacy Process To Get You The Best Price. Sit down with you and determine your needs. Recommend the best agent (not agency) for you. We know the best agents and the worst agents in Melbourne, because we have been buying from them on behalf of our clients for many years. 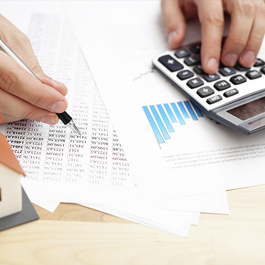 Check the agent's fees and advertising recommendations to save you unnecessary expenses. 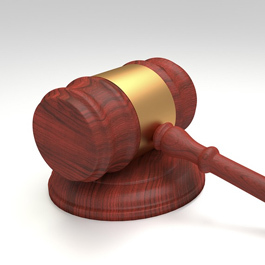 Should you sell by auction or private sale? 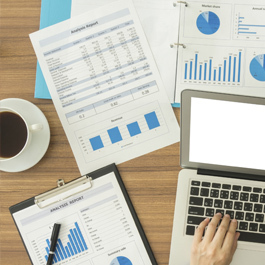 How much should you spend on advertising without wasting your money? We'll tell you! Monitor the selling agent's performance. Consider any offers made and give our recommendations to you. If you decide to accept an offer, we'll help negotiate on your behalf, giving you our input all the way. Follow the sale through until settlement. We charge the Selling Agent a percentage fee based on the sale price of your property, which comes out of their commission when the sale is made, which means that you get our service at no extra charge. This also means that it’s in the interests of both the real estate agent and the vendor advocate to ensure you get the best possible price for your Melbourne property sale. If you want someone you can trust to relieve you of the process of dealing with the Selling Agents give Metropole a call now on 1300 20 30 30. We are independent and work for you – we tell you the truth. Isn’t that what you want? It’s the most stress-free way for you to appoint a real estate agent! How will Metropole’s Melbourne Vendor Advocacy Service help you? We will provide you with a range of options for selling your Melbourne property – auction, private sale, expression of interest and make sure you have all the information you need to decide on the most suitable method for you. We provide research on sales statistics and trends in Melbourne, as well as details of recent property sales and comparative information about properties in your local area, giving you a realistic market appraisal so you can make accurate, informed decisions. Selecting the right selling agent and method of sale are the most important factors that impact the success of your Melbourne property sale. We approach a number of local Melbourne real estate agents, selecting the best agent, so you can achieve the best selling price. 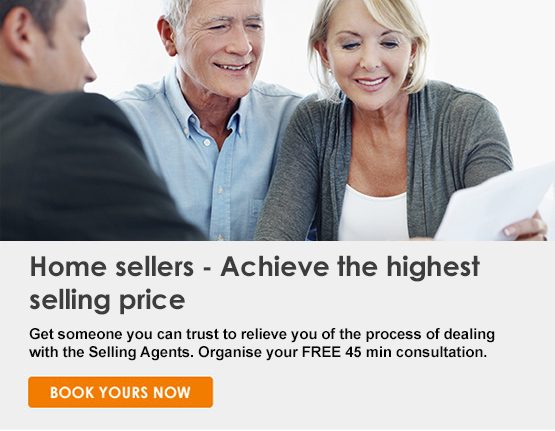 It’s critical that you select the right agent, within the right agency, to sell your property. Each real estate agent in Melbourne has different areas of specialty, different personalities, different types of marketing and different negotiation skills. 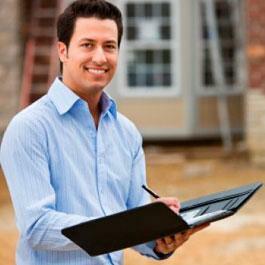 We will help you identify and select the best local real estate agent to manage the sale of your property. We interview the agents, rate their reports and discuss the potential candidates with you. Once you have made a decision we will appoint the chosen agent to market your property and manage their performance on your behalf, as your vendor advocates. We then work with your selected agent to create an integrated marketing plan – covering both offline and online advertising – to achieve the best possible price for your property. We will report back to you throughout the sale campaign, and once you start receiving offers we’ll be there to help you evaluate them and set terms and conditions. Get an instant download of this special report. We engaged Metropole to manage the sale of our property. They explained how they would produce a better result than if we engaged a real estate agent ourselves and how they would manage all the aspects of selling our property. They engaged an agency to sell our property and advised us on the advertising campaign and the timing of the auction; at considerably less cost to us than if we were dealing direct with the agent. Our property was sold at auction and we achieved an amazing result, $96,000.00 above our reserve price! And 3 weeks after our unit was sold the unit directly above ours sold by private sale to the losing bidder at our auction for $26,000.00 less than our unit sold for! Thank you very much for your assistance acting as Vendor’s Advocate for our investment property. What a result! It must be a new record for that area. Your assistance with the selection of the agent was spot on – and saved us money, and your managing the agent toward a different advertising schedule was spot on. We had exactly the right type of buyers there on the day. I would like to commend you on making the whole process stress free. I would not hesitate to use your services again. Thank you again!